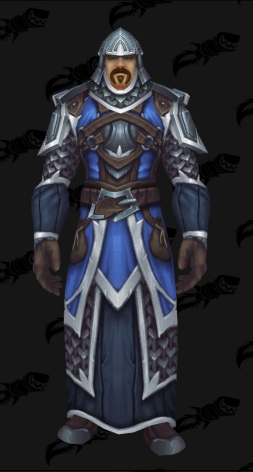 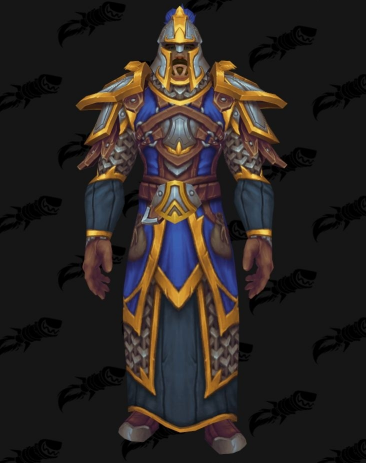 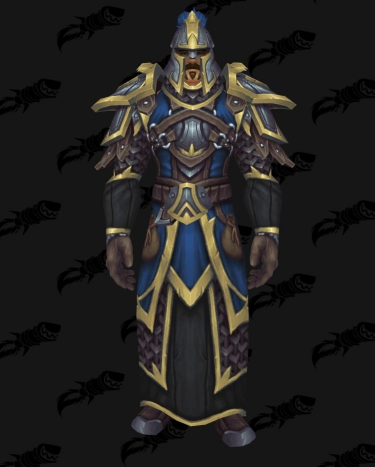 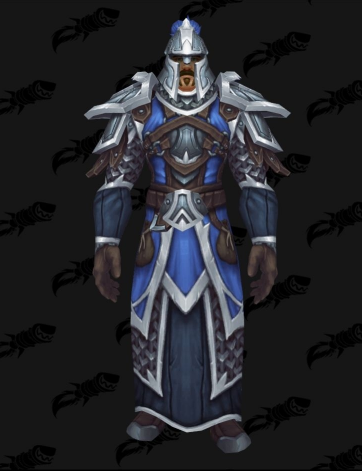 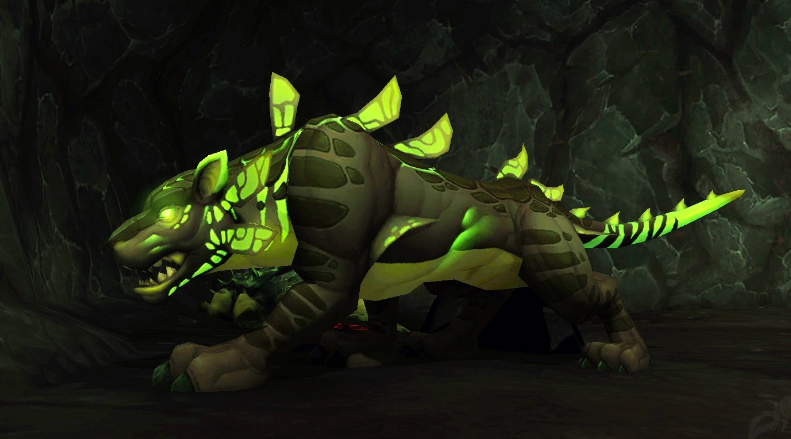 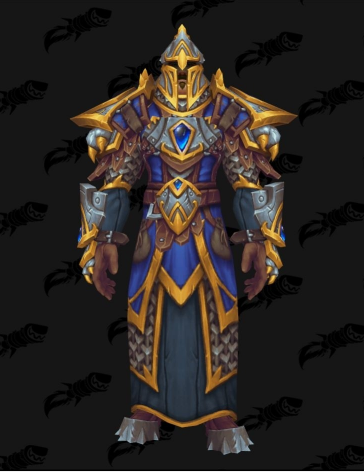 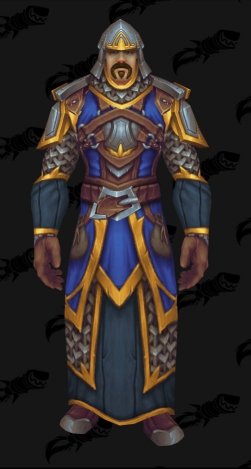 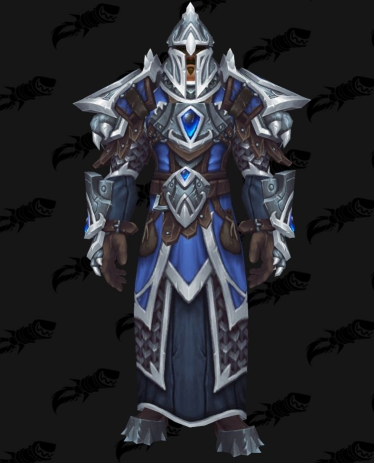 The Mail Warfronts Set is the only Alliance set that was datamined from the first Battle for Azeroth Beta build. 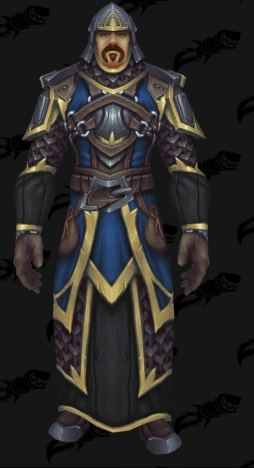 As majority of the expansion is going to be naval oriented, the Alliance sets carry the same theme. 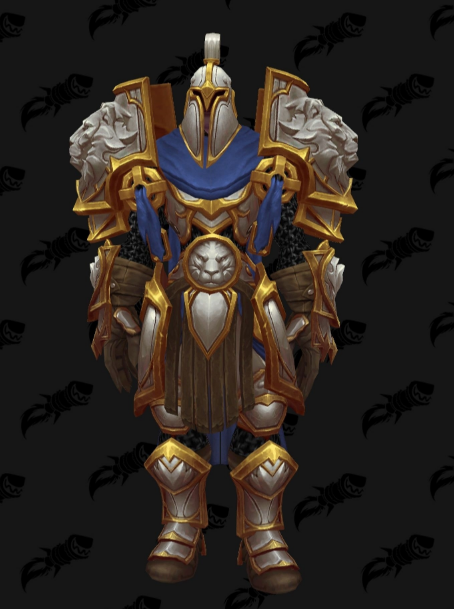 In general the Tier 2 and 3 Sets look very good and balanced. 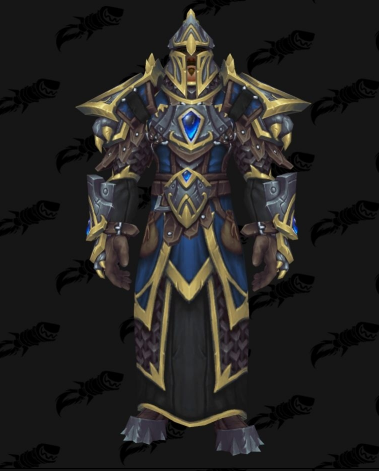 What do you think about the sets ?